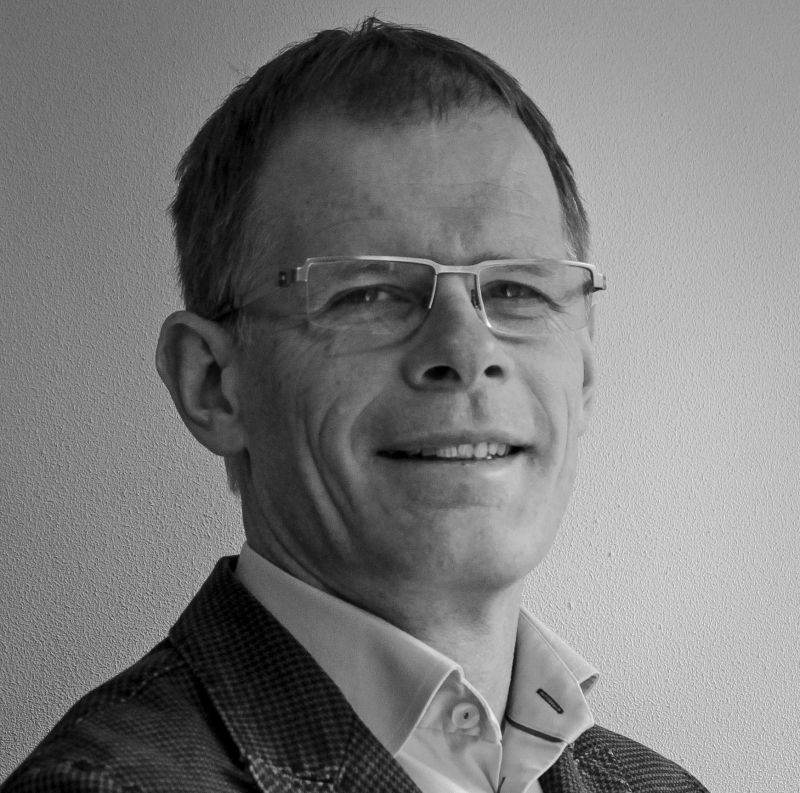 2016-01-03 At the start of this year, Wim Ottenhoff joins the Settels Savenije group of companies as director of PLM Services. Wim brings more than 25 years of consultancy and hands-on implementation experience in the PLM and CAD/CAM areas. He will give direction to the further development and expansion of the PLM Services team of specialists and consultants. He will combine this role with consultancy assignments.